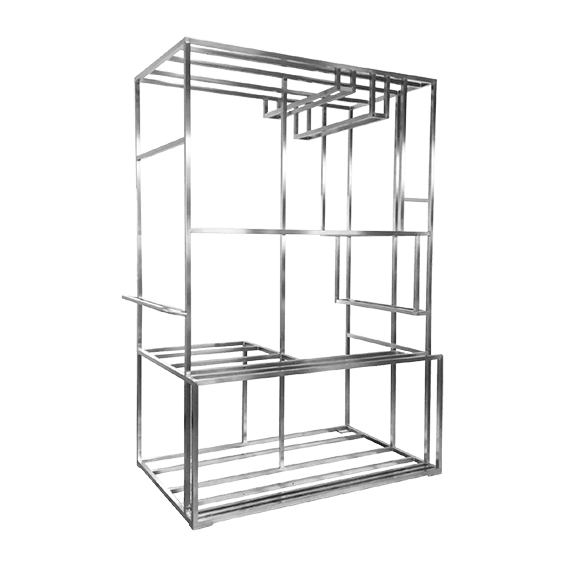 Stainless Steel Frame - BLIKSEN CO., LTD.
BLIKSEN will design and produce drawings according to our customers’ needs, which is effectively, bespoke production (OEM and ODM). 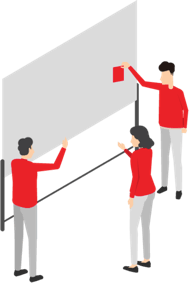 Our products are distributed across various mechanical equipment industries, including semiconductor equipment, panel equipment, optoelectronic measurement equipment, and clean room equipment. Commonly used materials are carbon steel and stainless steel. Starting from the production to the completion of sheet metal frame powder coating, testing and packaging takes about 3-4 weeks (the lead time will be adjusted according to the complexity of the frame).After shipping, we are also happy to provide an after-sales service, so that customers can make any necessary changes in accordance with the conditions of assembly.